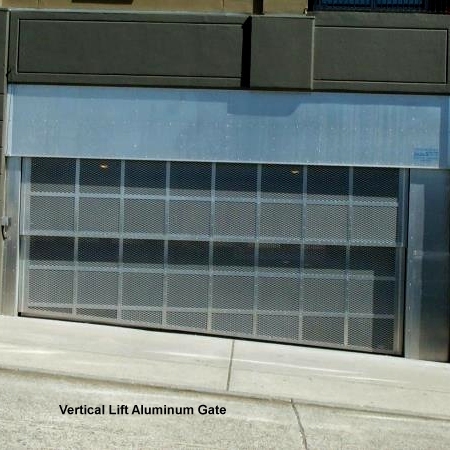 Vertical lift gates are a good option that offers security in tight spaces. 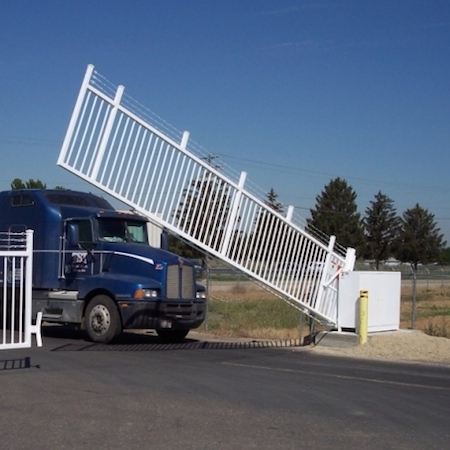 Vertical Lift gates can be used in any setting that needs barrier security, however they are especially suitable at sites with insufficient space outside of the gate opening for a swinging gate or inside for a sliding or rollup gate to retract without hitting an obstacle. 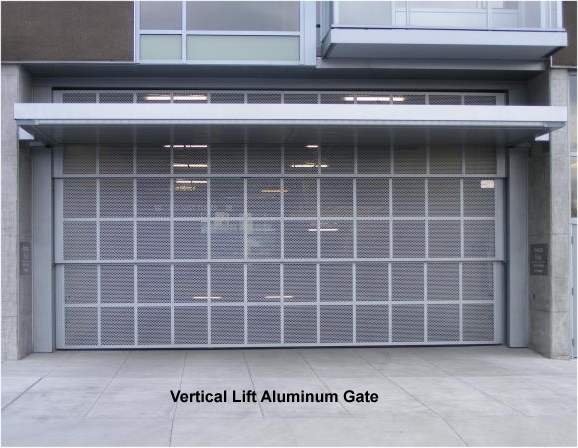 Vertical lift gates are a good option that offers security in tight spaces. 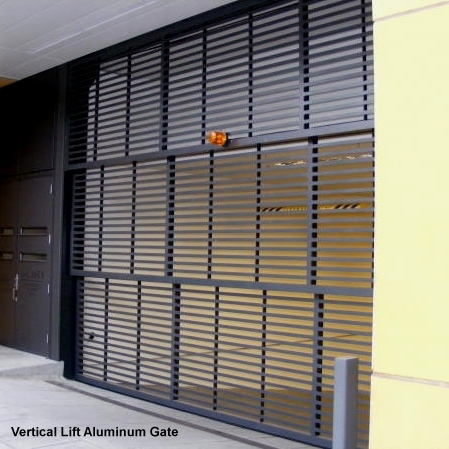 Usually made of aluminum, gates can be made with various levels of see-through visibility, depending on the application requirements. 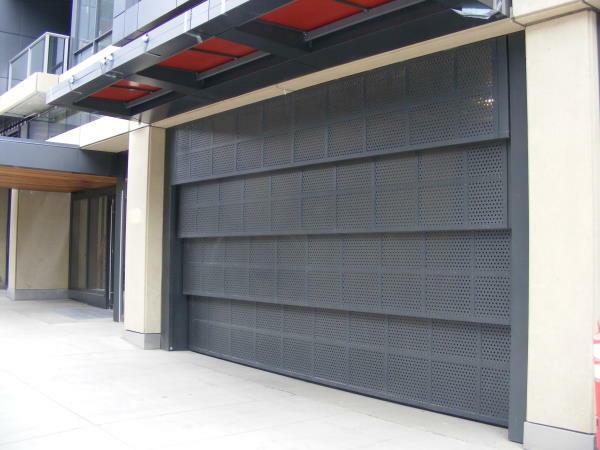 Commercial Door Company has manufactured and installed gates of all types for over 50 years. 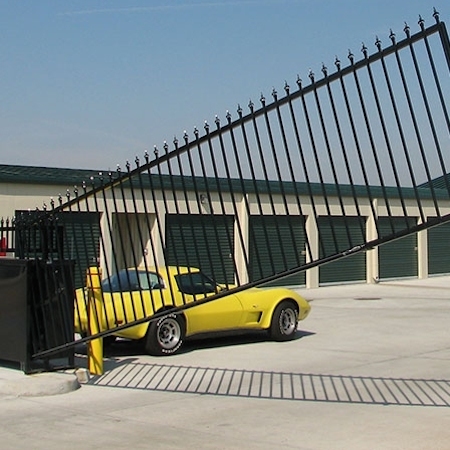 CDC also repairs and services existing gates throughout Southern California. 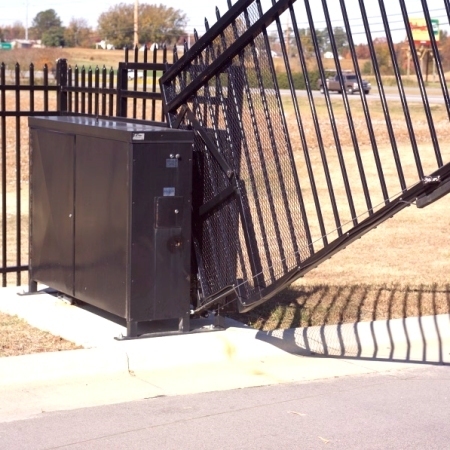 If you have a gate issue, call us today for a free estimate.